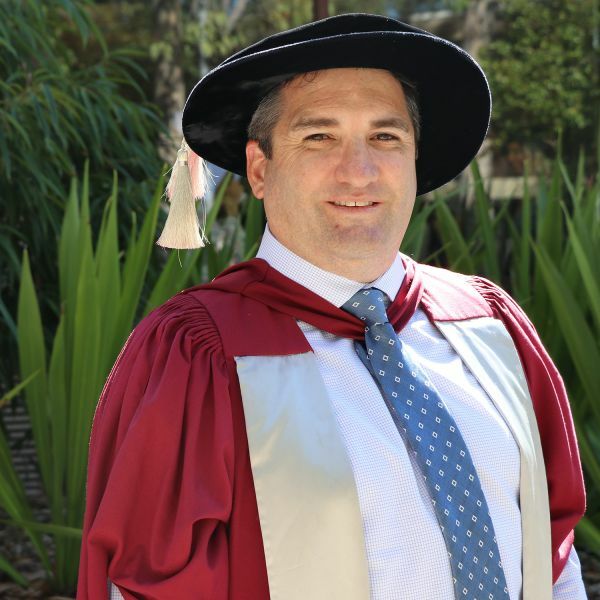 Graduating with a Doctor of Philosophy (PhD) in Community Medicine and Clinical Epidemiology and currently practising as a paediatric physiotherapist, Luke Wakely is passionate about minimising inequity in health, particularly for children who live in rural areas. Luke’s thesis investigated the experiences of Indigenous mothers of premature babies. As the only paediatric physiotherapist running a private practice in Tamworth and its surrounding areas, Luke sees first hand some of the challenges rural families face in accessing healthcare. “I think there’s plenty more we can do, but if we can help the younger generation to have better health equity, they are more likely to grow up with better health outcomes and rural areas generally will also be healthier,” Luke said. Luke is the clinical mentor for physiotherapy at the University of Newcastle Department of Rural Health and is eager to see the representation of allied health professionals in rural areas continue to grow. Luke maintains a passion for learning and hopes to pursue further community health research in his role as a rural clinician. Luke will graduate from the Faculty of Health and Medicine at a ceremony on Friday 6 April at 2pm.